C'mon liver, you're fine! 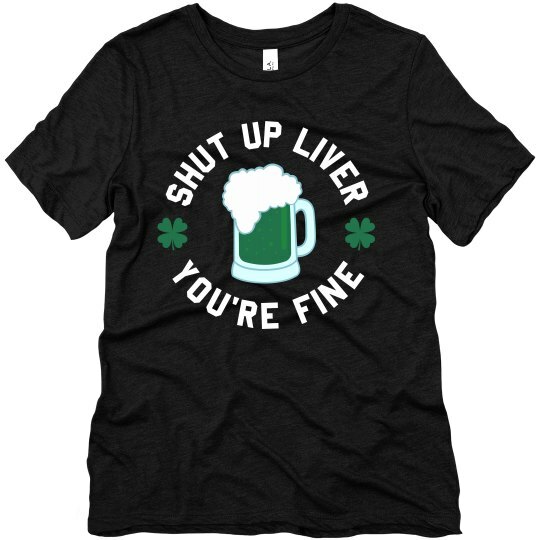 Rock this funny St. Paddy's Day drinking t-shirt while you put your liver to the ultimate test. This funny and festive tee will be perfect for that all day bar crawl you're planning on attending!